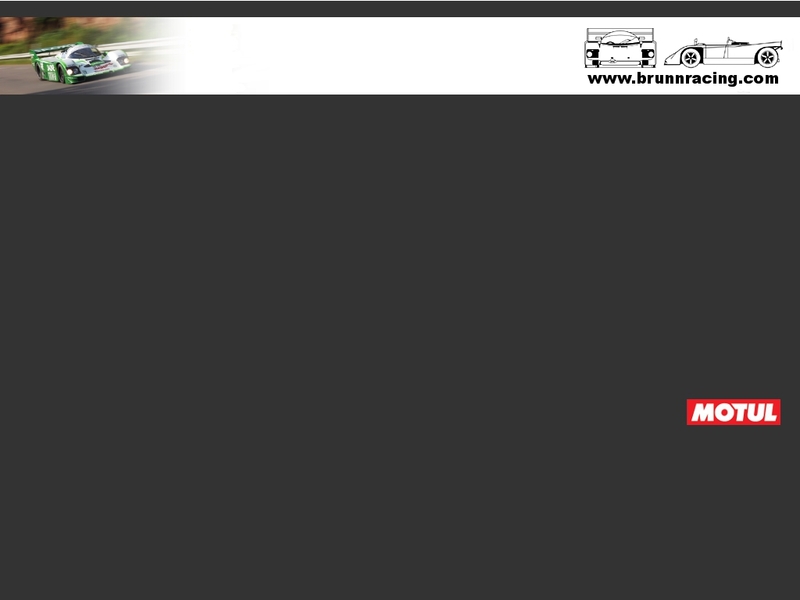 The first three events of the 2014 season brought excellent results for the Brunn Racing Team. Yves Scemama is running his Sauber C5 again in CER and Le Mans Classic. 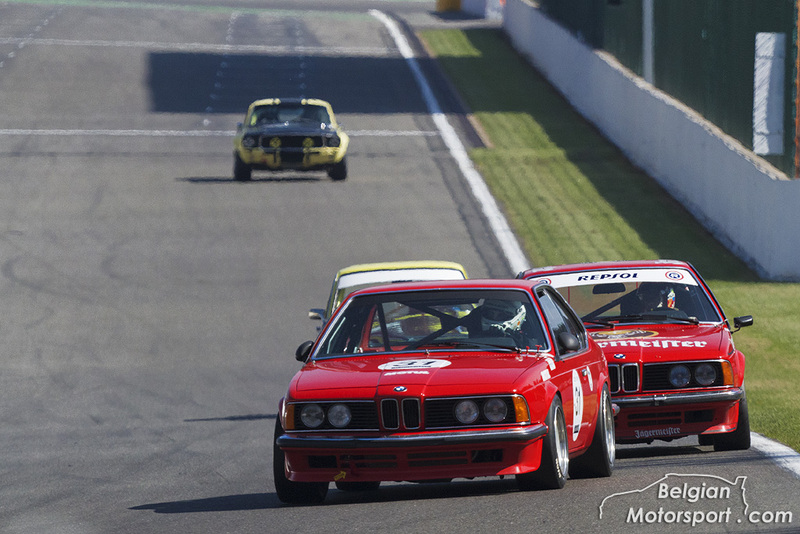 In addition Brunn Racing is running a Group A BMW 635 in the HTC Series. After solid qualifying results Yves Scemama finished 3rd overall at Spa und Dijon. Philipp and Siggi Brunn drove the 635 for the first time in the free practice at Spa. Although not having tested the car before the event at all, they won the Group A class in both races at Spa and finished 3rd overall in the night race. Dijon brought another 3rd place overall, 2nd in class and 1st on index of performance. For the next event the team is working on setup optimization to reduce front tire degradation and improved top speed.